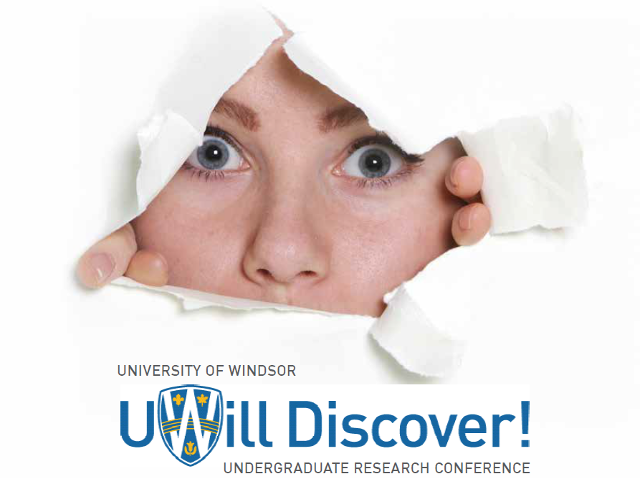 Scholarship at UWindsor - UWill Discover Undergraduate Conference: Does the frequency of male vocalizations influence mate choice in female Yellow Toads, Incilius luetkenii? Does the frequency of male vocalizations influence mate choice in female Yellow Toads, Incilius luetkenii? Does the frequency of male vocalizations influence mate choice in female Yellow Toads, Incilius luetkenii? Size has long been observed as a major factor in the mating success of explosively breeding frogs and toads, where the competition between males is often very high. With many studies showing a strong relationship between the size of the male and his calling frequency, vocal communication has been examined as an important sexual signal for both male-male competition and female mate choice. In this study, we set out to examine whether the female Yellow Toad, Incilius luetkenii, exhibits a preference for the frequency of male vocalizations, a known indicator of body size in this species. We studied a natural population of explosively breeding Yellow Toads in Costa Rica. We used a phonotaxis experiment on females, allowing them to move freely around a bi-directional choice arena while vocalizations of low and high frequencies (corresponding to smaller and larger males, respectively) were broadcast from either end. We also collected size measurements of our focal female toads. Preliminary examination of the data suggests no significant preference for low or high frequency vocalizations. We are currently in the process of examining the possibility that the preference of females relates to their own body size, with larger females preferring larger males and smaller females preferring smaller males. The results of this study will contribute to a more thorough understanding of the importance of sexual selection for body size through the use of vocal communication in anurans.